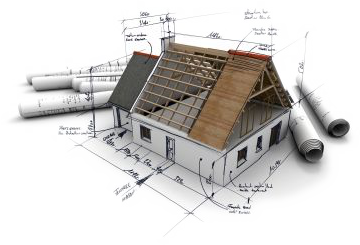 A self-build mortgage is a specialist type of mortgage specifically designed for the needs of a self-build project. Money is drawn down in a series of stages rather than as a whole. Usually, the first stage is on completion of the purchase of the building plot. Subsequent stages such as foundations, wallplate, weathertight, and first fix etc, will trigger the release of further funds. Structuring the mortgage in this way will mean you only pay interest on the funds which have been released which in turn will keep your early payments down as much as possible. A good mortgage adviser will be able to access the whole of market to provide this specialist type of mortgage and speak with lenders to clarify any application you make should progress without any complications.